Power Spring 5 Archives - All Chucked Up! When the iPhone 5 came out, it took a good long while before 3rd party manufacturers came up with external power banks and other accessories that required the use of Apple’s new Lightning cable. If I remember right, there were compatibility issues at first. There were instances wherein an iPhone 5 unit would simply refuse to charge using a non-Apple manufactured Lightning connector. Unlike iPhone 5’s predecessors like the 4/4S wherein power bank cases would readily be available in the market as soon as the Apple phones are released, reputable power bank case manufacturers took a substantial amount of time before coming up with their very own offerings for this particular model. The first few hybrid power bank cases designed for the iPhone 5 that started popping up were the ones found in Tutuban. Some of these devices didn’t even have a brand and some sported a name that seemed to be whipped up by some dumb dork (you know what I mean). These accessories had subpar workmanship and very poor quality. Personally, why risk an expensive piece of equipment on a power bank case that obviously looks suspect? 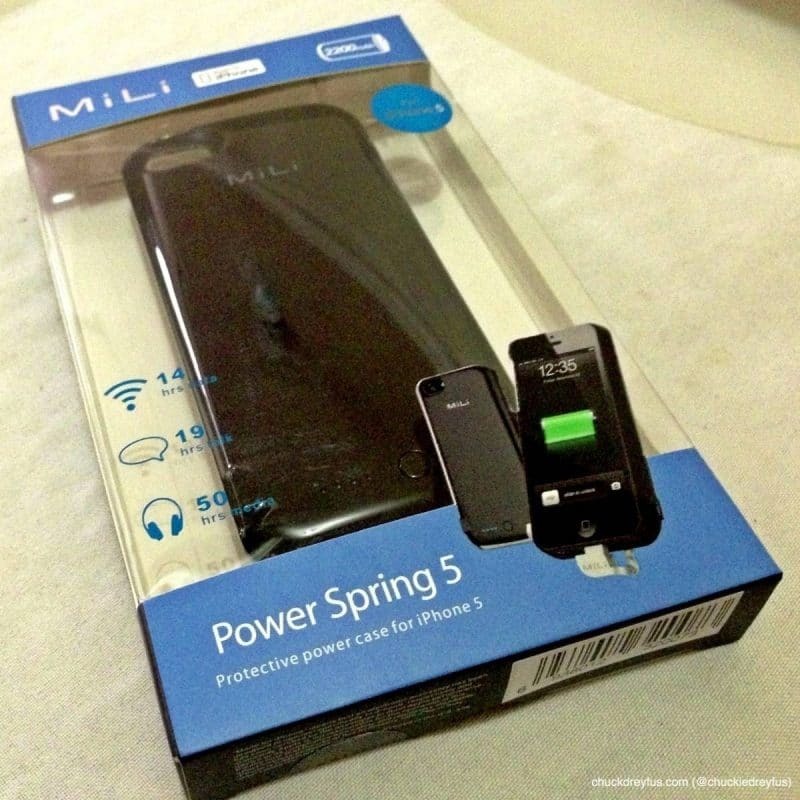 Finally, one of my trusted brands when it comes to power banks and power bank cases, MiLi, has released the much awaited Power Spring 5. Unlike MiLi’s previous model, the Power Spring 4 (for the iPhone 4/4S), the Power Spring 5 is significantly thinner and lighter. With 2200mAh of power, the Power Spring 5 can fully charge your iPhone 5 from 0-100% and still have an extra 40-50% of juice. DOUBLE the POINTS, DOUBLE the FUN! 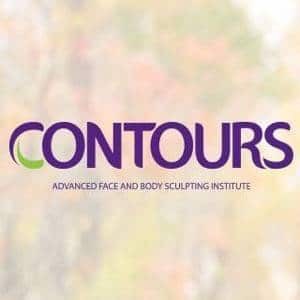 My #0917wonderful / #love0917 Twitter Contest Winners!